Other models of this series: Our main business/products: 1) aluminum foil induction sealing machine including manual sealing machine for small business/home business, tabletop continuous sealing machine medium factory, automatic sealing machine for production line. 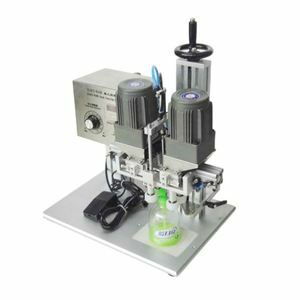 in cosmetic, drinks, chemical, medical, food industry etc 4) plastic lids capping machine including semi automatic capping machine and full automatic labeling machine which can highly improve the productivity and product quality in capping bottles, jars, atomizers etc in the area of cosmetic, drinks, chemical, medical, food etc. 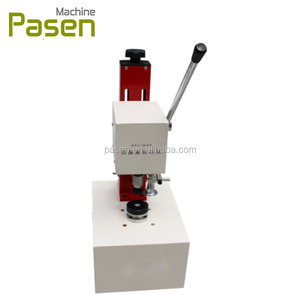 We produce various packing machines including filling machine, labeling machine, sealing machine, capping machine, conveyor and aluminum foil sealing material etc. Big machine, we support delivery by ship. * Inquiry and consulting support. * Professional and Transparent price. The utility model has the advantages of simple structure and small size. The processing parts are simple and easy to replace. Manual and kinetic energy to meet customer's different requirements. 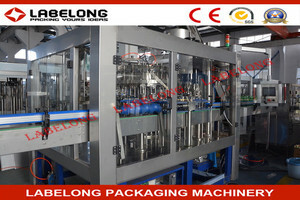 It is applied mostly in washing, filling, and capping plastic cap for soda, cola, champagne and sparkling water. 4. All the parts which contact with the material directly is made of food grade stainless steel, easy to clean. It is used to c ontrol the flow rate from the mixing machine and it can keep the liquid flow steady. 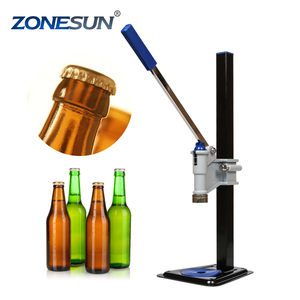 Constant screw capping power can be adjustable stepless and therefore will not hurt the bottles at all. Human-machine interface touch-screen and PLC control system are adopted on the machine. All parts connected with water are made of food grade stainless steel. 1. 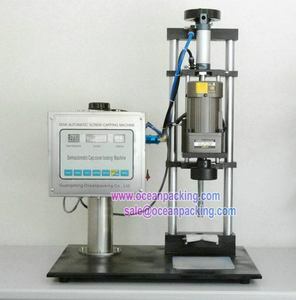 Brief introduction: This machine is applicable to any different fluid viscosity automatic bag, filling and twist cover, such as soft drinks, milk, soy milk, soy milk, jam and yogurt, seasoning, food industry and chemical industry, medicine, pesticide and other industries filling. 2. 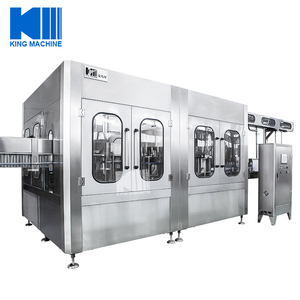 Features: This machine fully functional, reasonable structure, convenient operation, easy maintenance, repair, for cleaning, meet the food hygiene conditions. 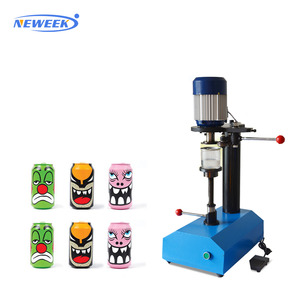 This machine is machine, electricity, gas, electrical and pneumatic components adopt reliable performance of the domestic brand components, long service life, convenient maintenance, and equipped with leakage protection, safeguard the personal safety. 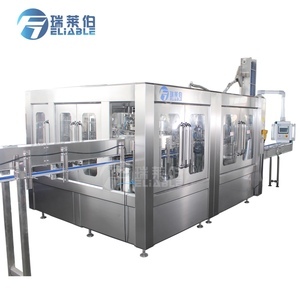 4 YRS Zhangjiagang Fillex Beverage Machinery Co., Ltd. 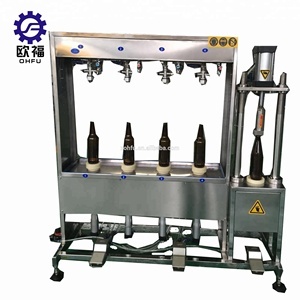 Washing, filling, and capping can be carried out on this machine. And when there is shortage of caps in the caps storage tank, caps will be fed automatically. The filling and capping will stop automatically when there is no bottle. Alibaba.com offers 674 soda capper products. About 13% of these are capping machines. A wide variety of soda capper options are available to you, such as free samples. There are 674 soda capper suppliers, mainly located in Asia. The top supplying country is China (Mainland), which supply 100% of soda capper respectively. Soda capper products are most popular in Domestic Market, Africa, and Mid East. You can ensure product safety by selecting from certified suppliers, including 173 with ISO9001, 83 with Other, and 23 with OHSAS18001 certification.